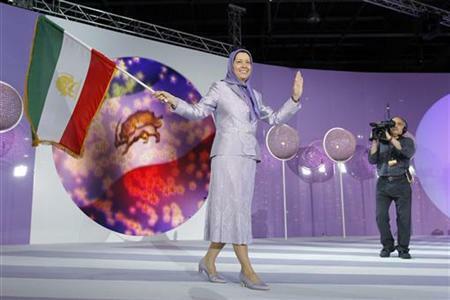 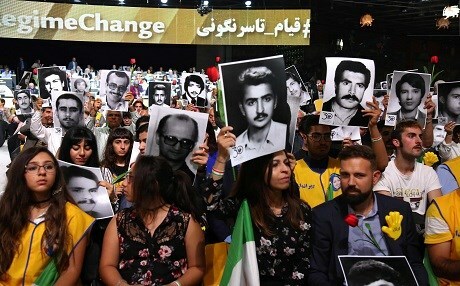 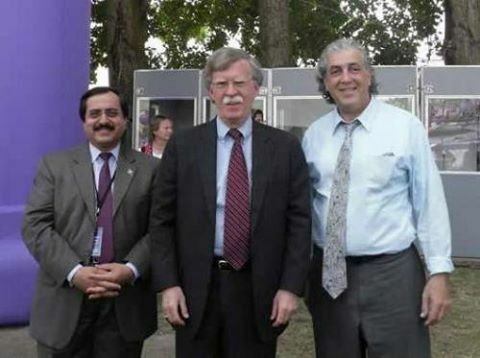 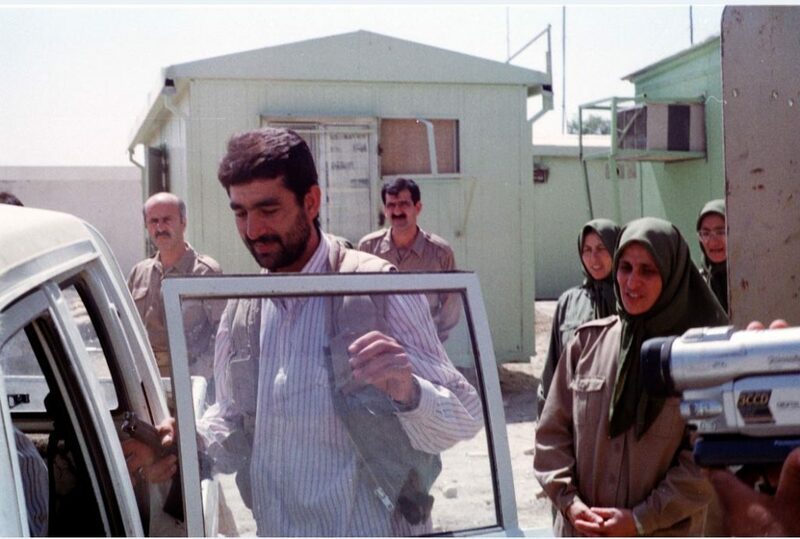 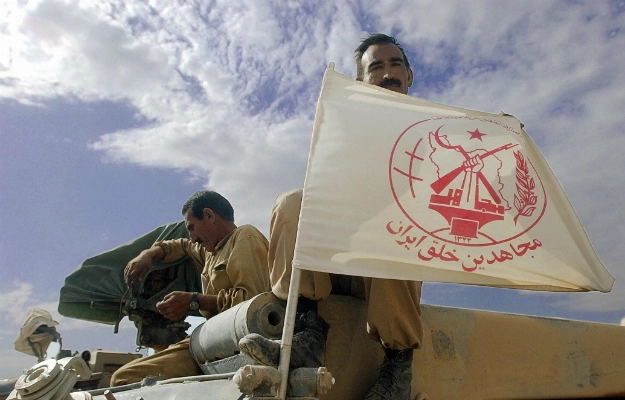 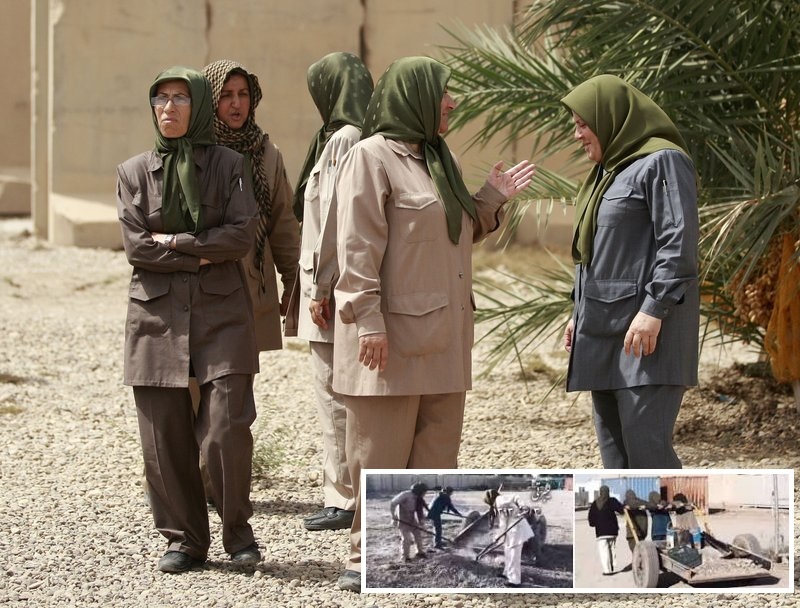 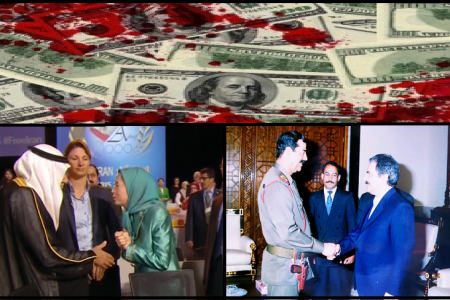 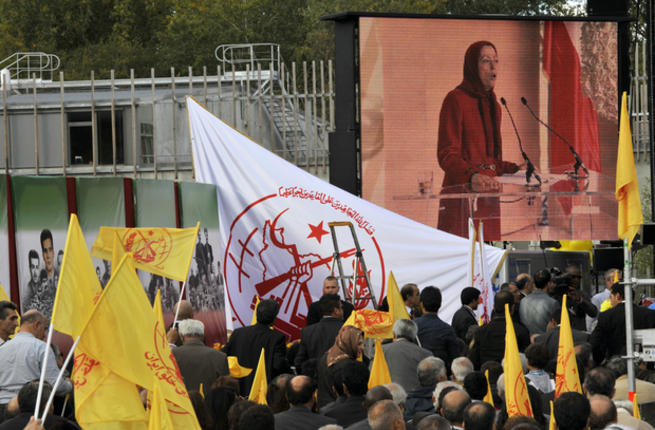 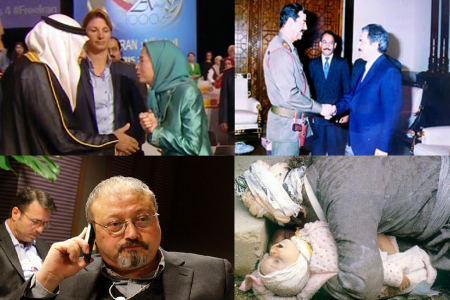 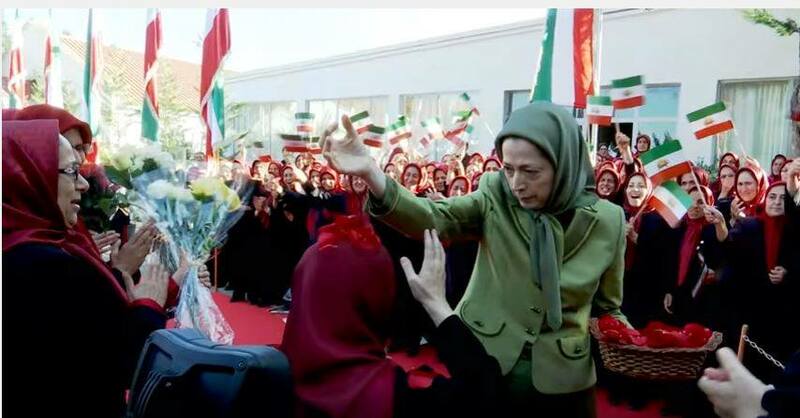 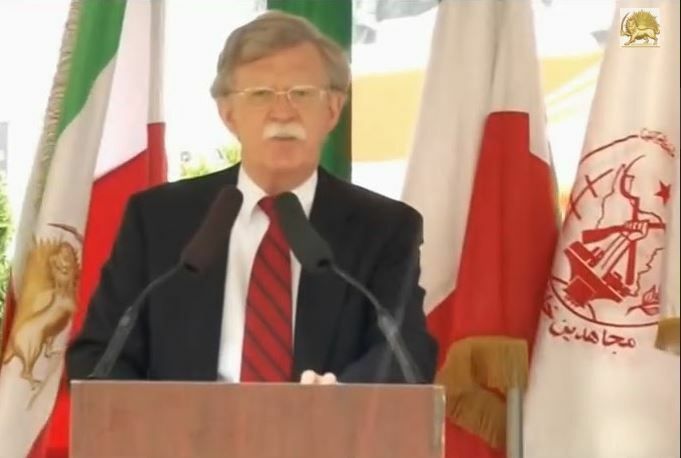 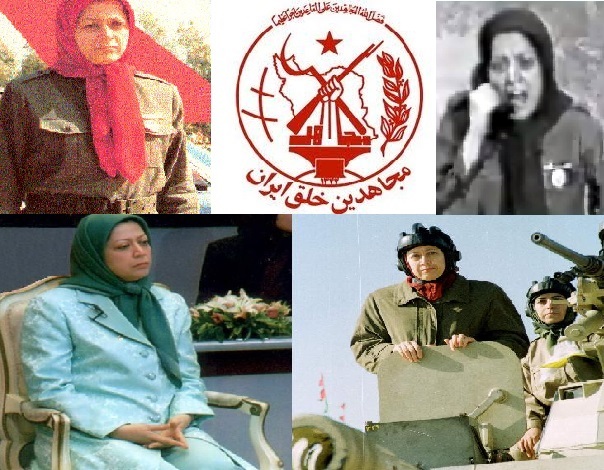 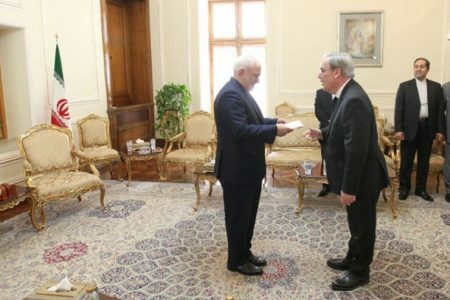 Let´s look at the cult like group that has been supported and backed by SA, Israel, and CIA : This group is known as the Mujahedin Khalq Organization ( the MKO/ MEK/ PMOI/ Or The Cult of Rajavi ) It´s about the MEK, a tool for Regime Change, terror attacks in Iran, for spying on the Iranian nuclear program, for sabotage acts, for things that the enemies of the Iranian government have to be ashamed of and do not wish to ta talk about them. 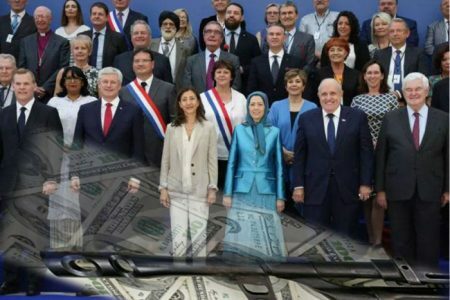 And who is behind changing the peaceful protest in Iran into the violent one. 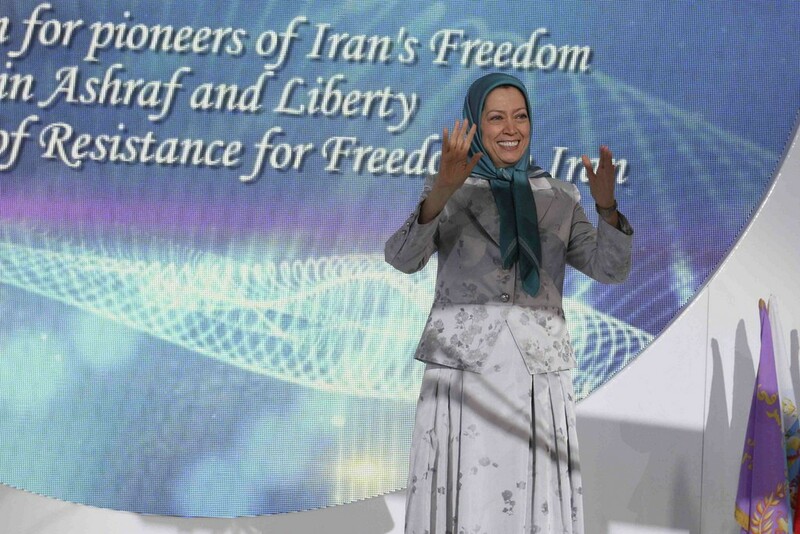 Do Iranians wish to change the peaceful protest into a violent one and get imprisoned for their legal demands? 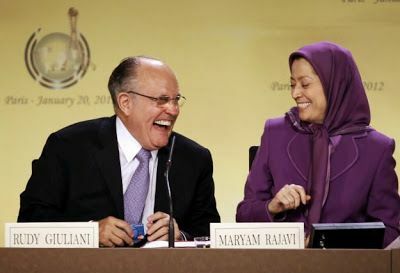 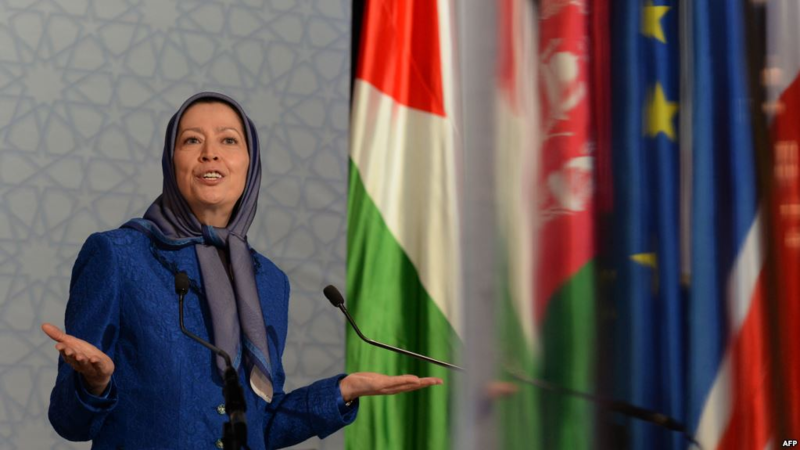 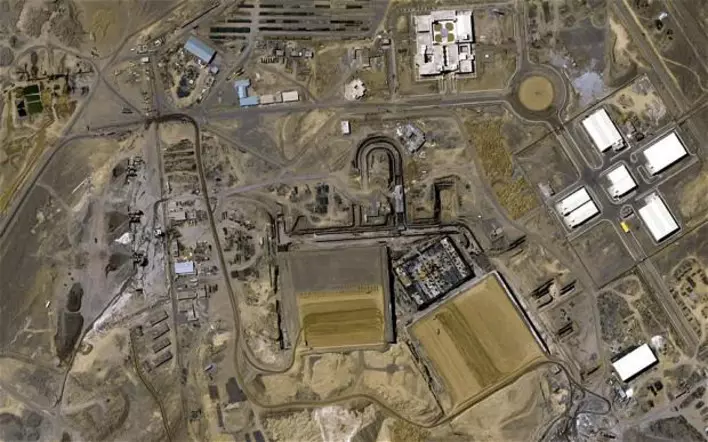 Maryam Rajavi’s call for uprising and the support she voices for the alleged Iranian teachers’ and truck drivers’ strike indicates her collaboration with Saudi Arabia, the warmonger party of the US, and the Israeli government for destroying the Iranian nation instead of democratizing it. 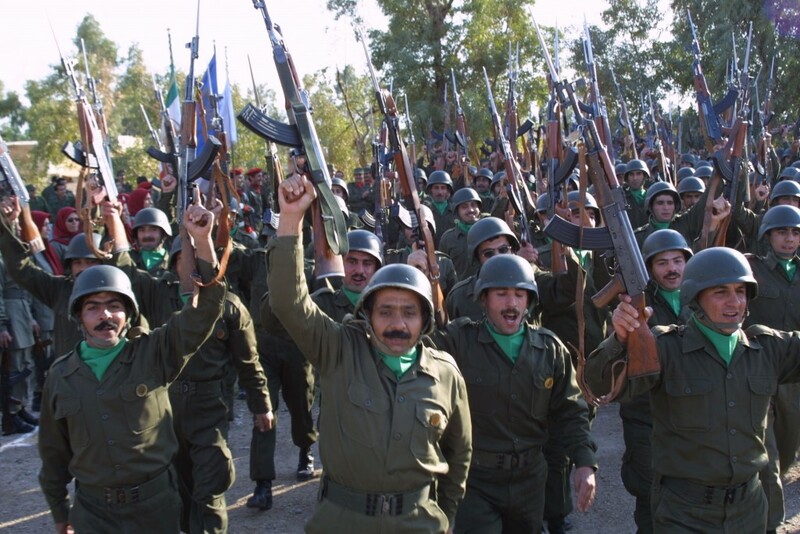 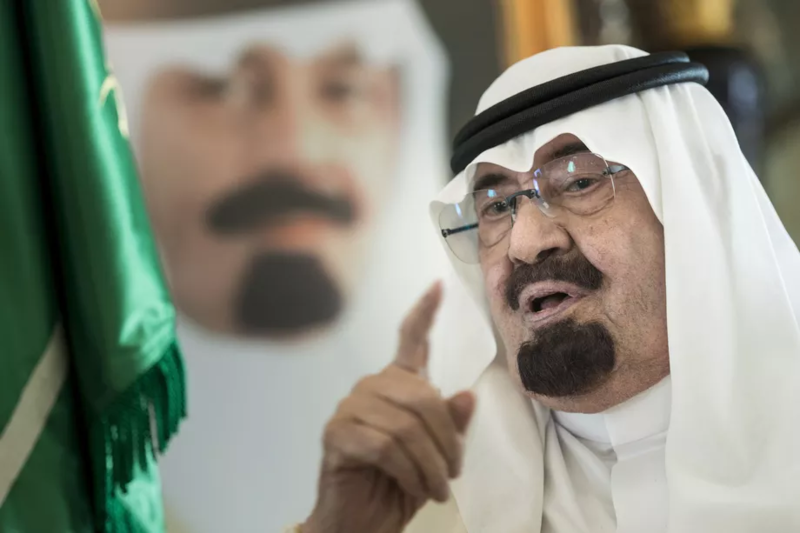 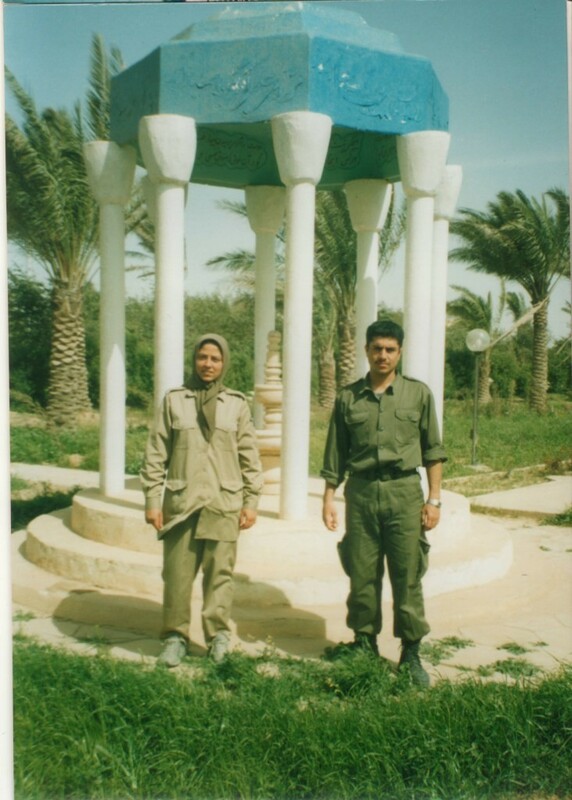 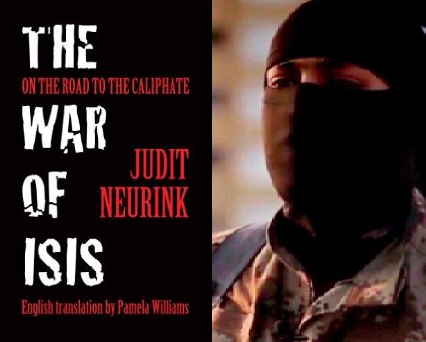 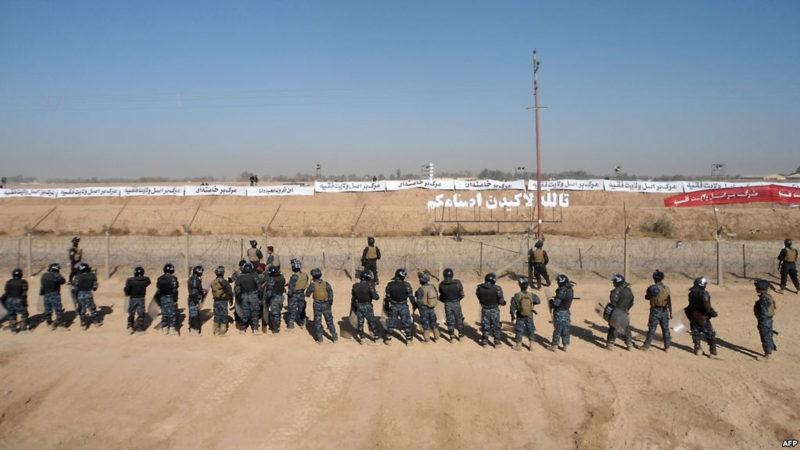 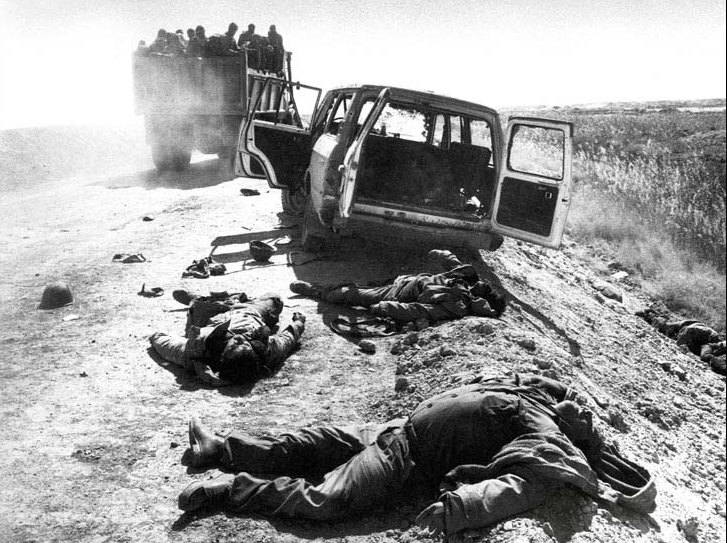 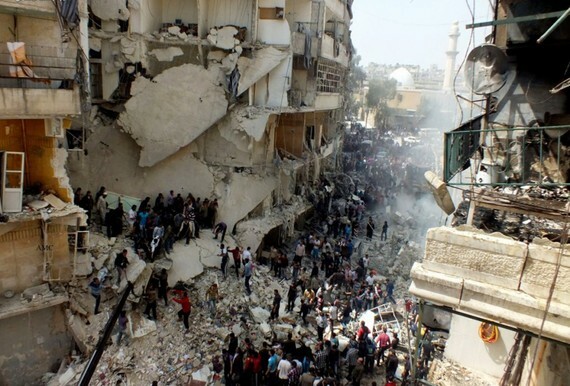 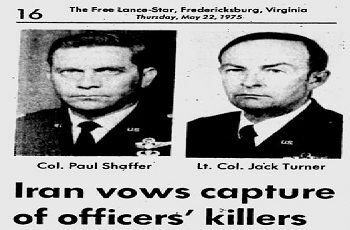 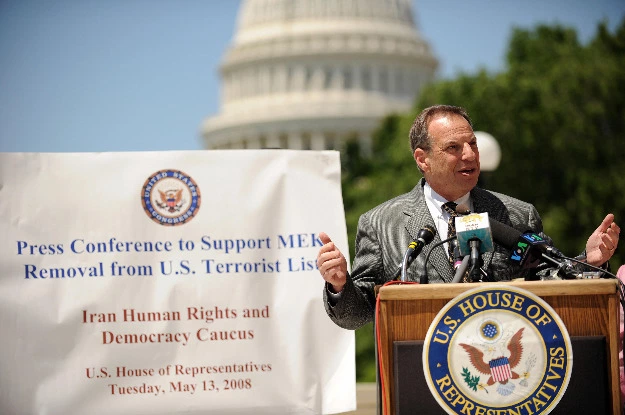 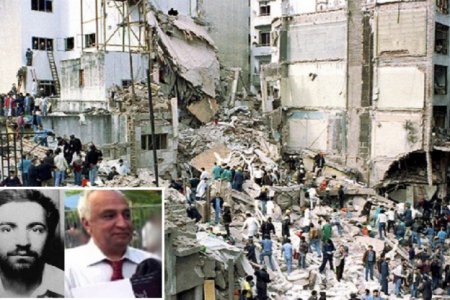 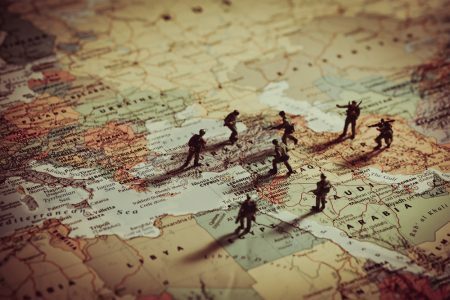 The Mujahedin are the proper tool for the SA-US-Israeli alliance because of their long standing capacity for spying, fighting as a proxy force for the former Iraqi Baath regime and launching terror acts against the Iranian civilians and government officials. 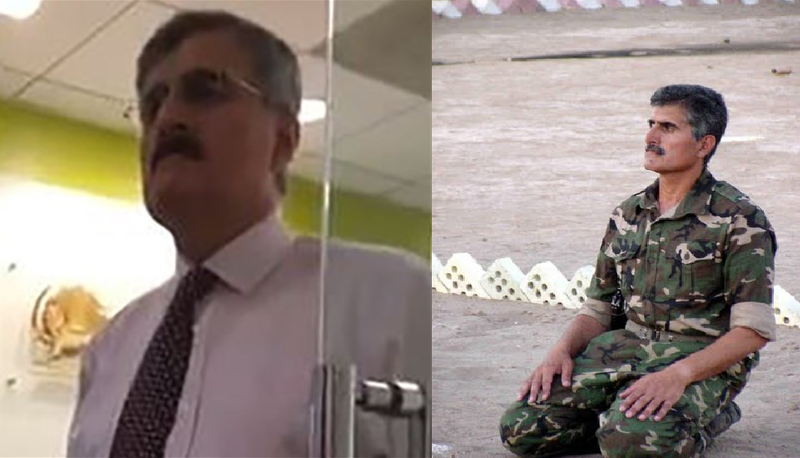 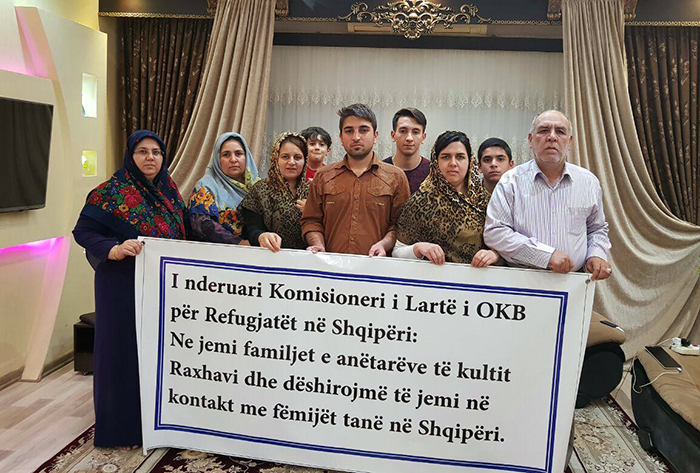 The defectors of the MKO who were interviewed by certain media to clarify the case, confirm that the MKO members are used as a tool to run the group’s propaganda in the social networks. 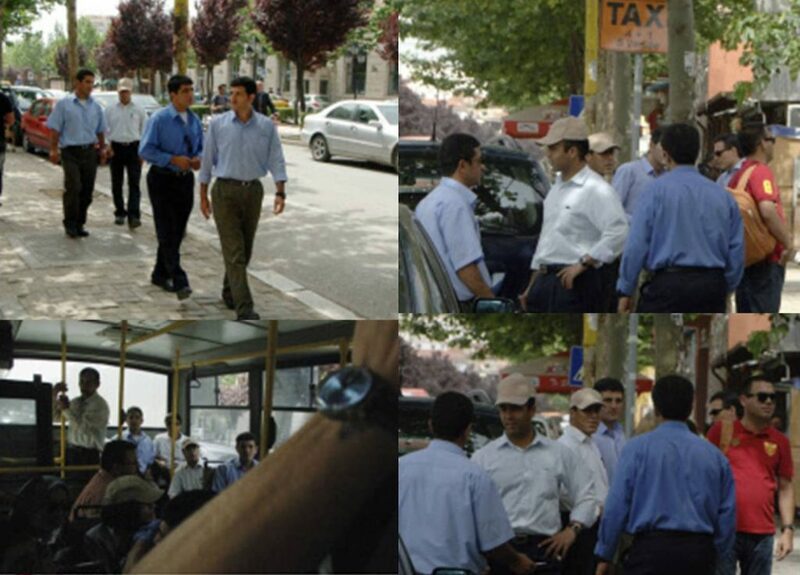 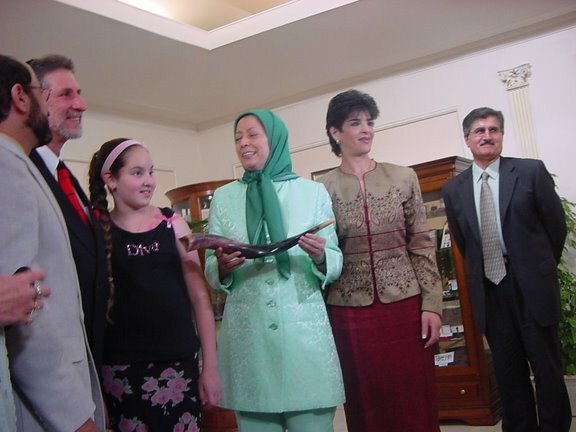 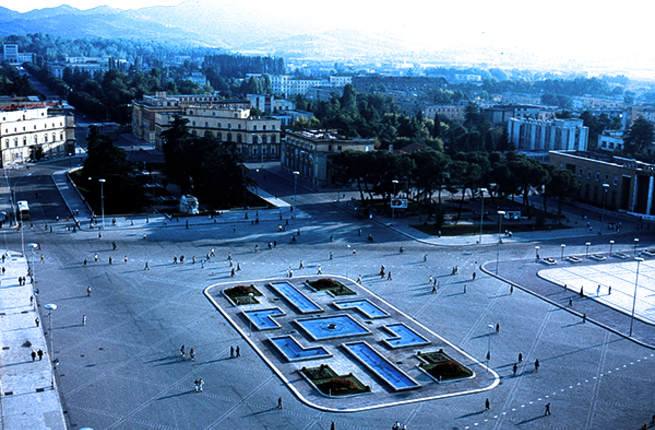 Gabriel states that the group, which have also been described as “skilled manipulators of public opinion,” are said by ex-members to tolerate little internal dissent and are seen by many as little more than a well-funded, mafia-style cult commanded by self-styled “Iranian President-in-Exile” Maryam Rajavi and backed by her friends across Western and Gulf capitals. 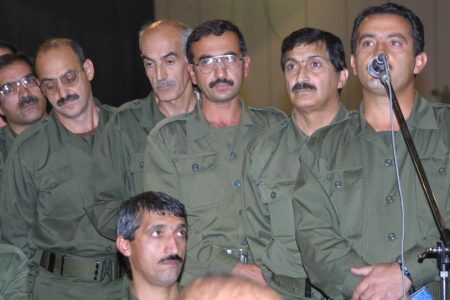 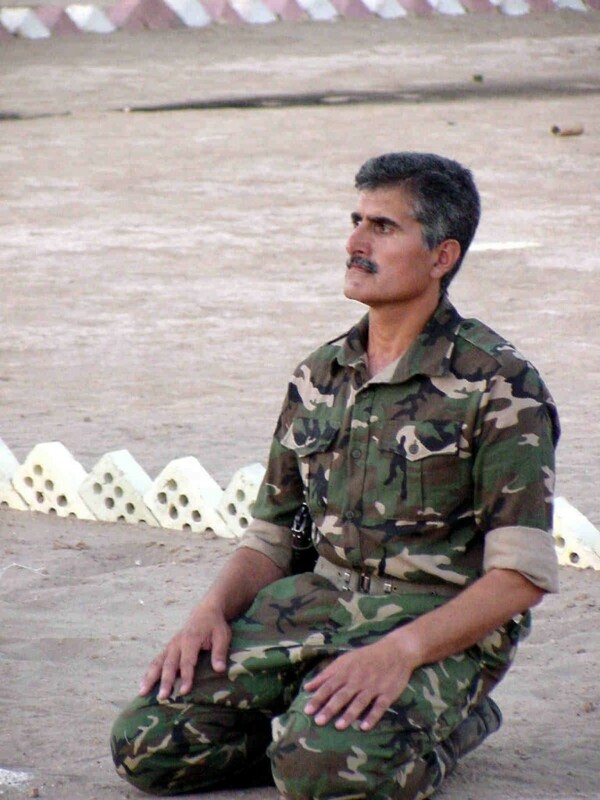 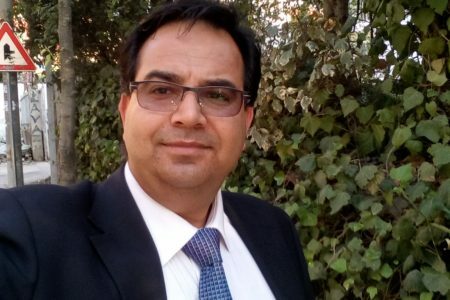 Gabriel might be right to consider that the troll farms of the MEK will remain an important weapon in the arsenal of those seeking to manufacture the illusion of widespread anti-government fervor in an Iran under the gun of economic sanctions, media terrorism, and the low-intensity warfare of sustained “regime change” efforts. 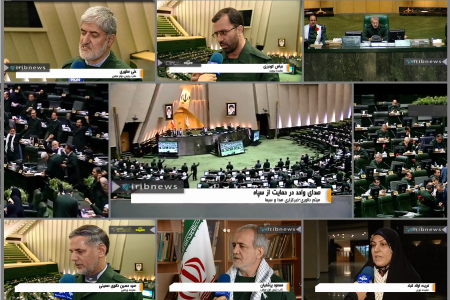 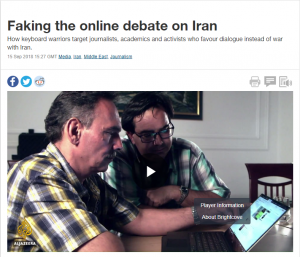 Aljazeera, Faking the online debate on Iran, September 16, 2018. 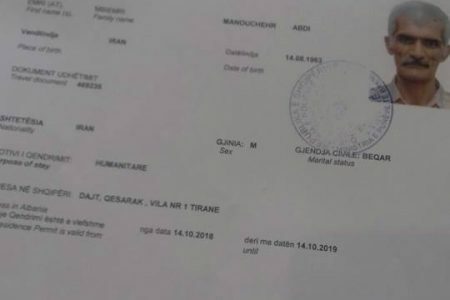 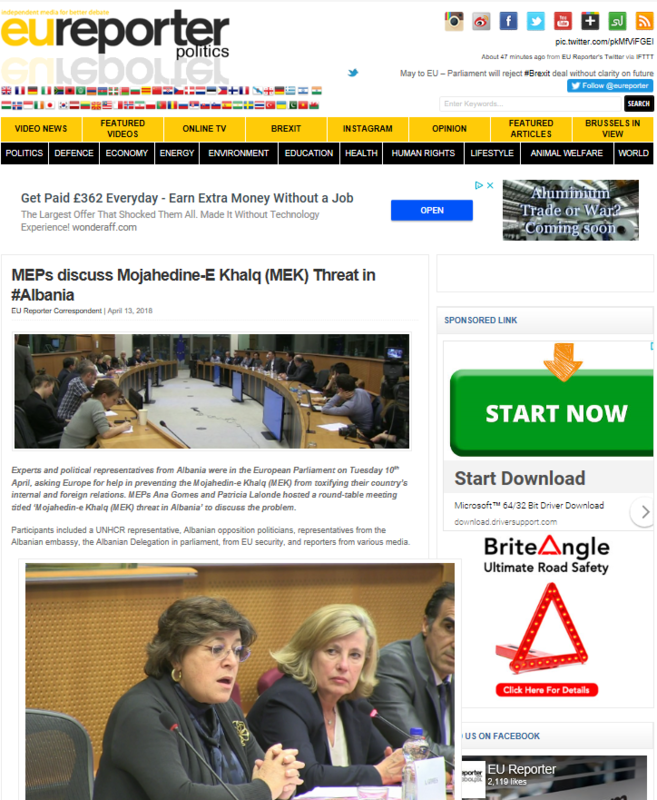 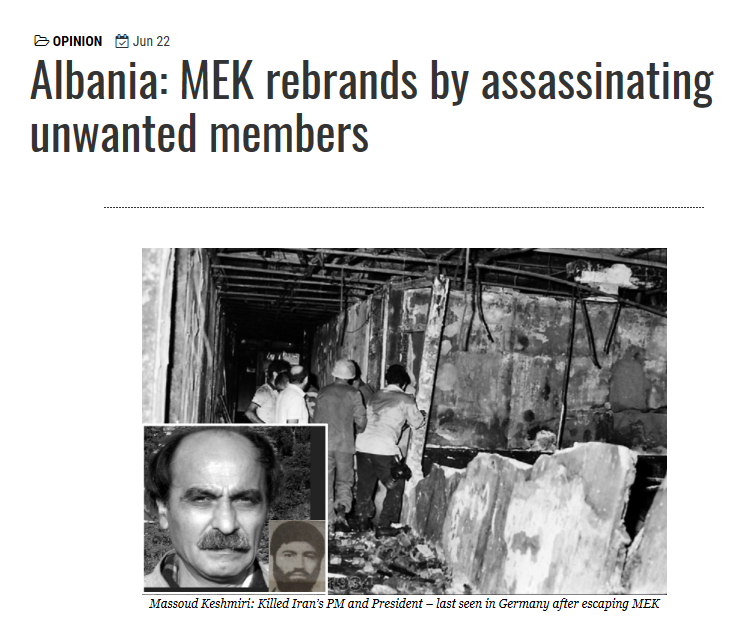 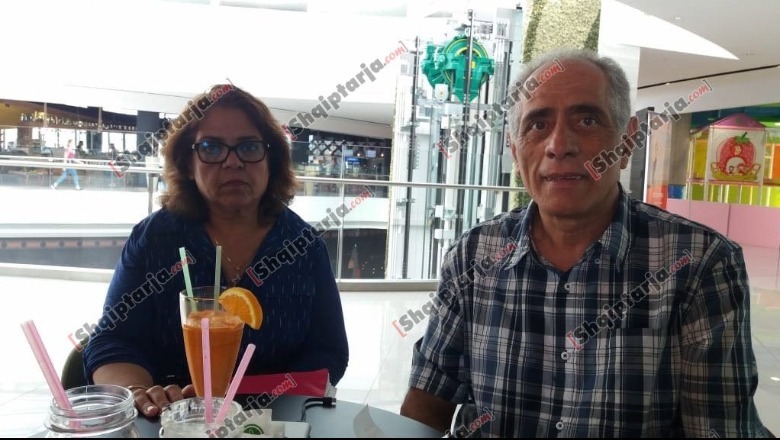 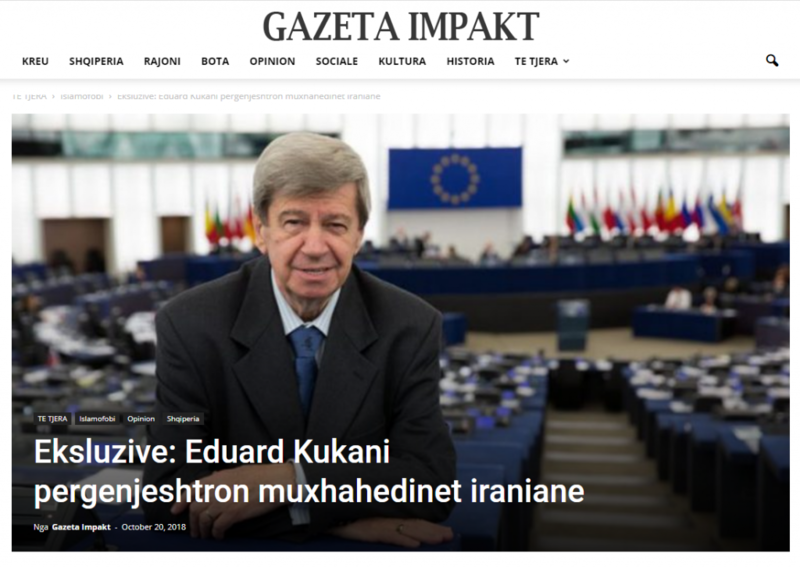 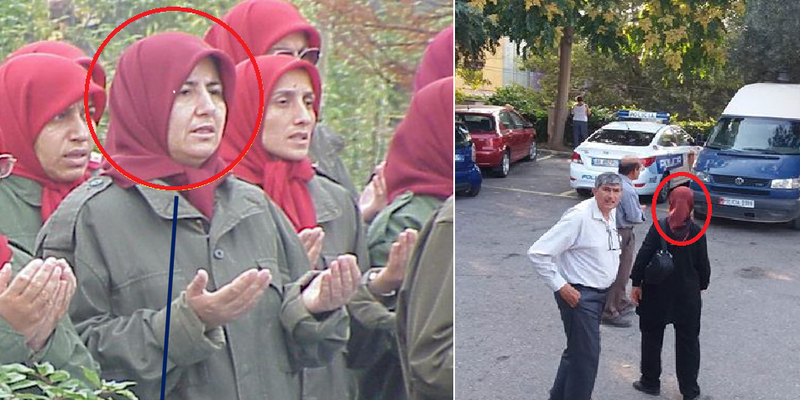 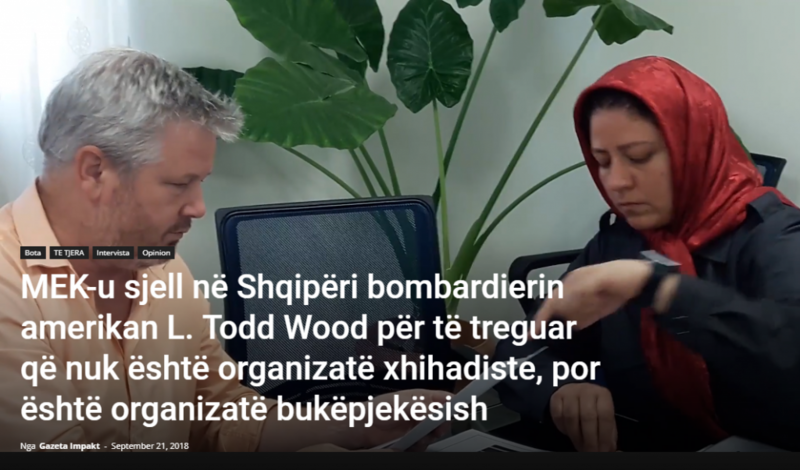 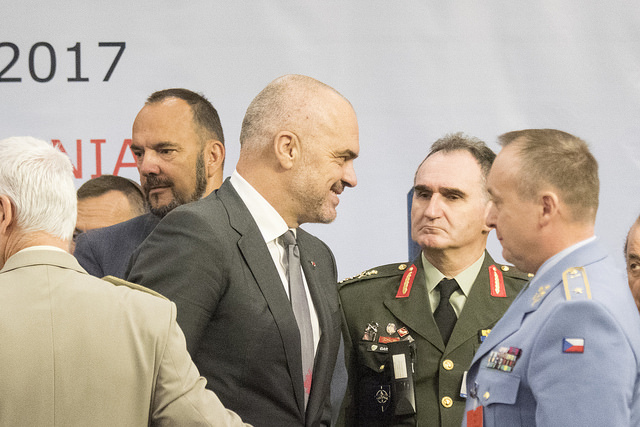 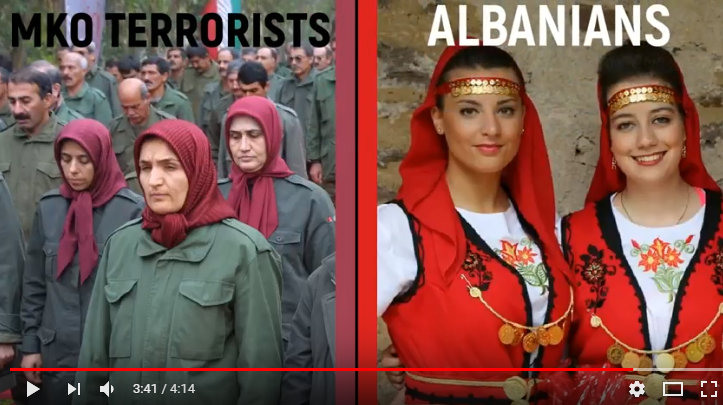 Khodabandeh, Massoud & Ann, Secret MEK troll factory in Albania uses modern slaves, Balkan Post, September 22, 2018. 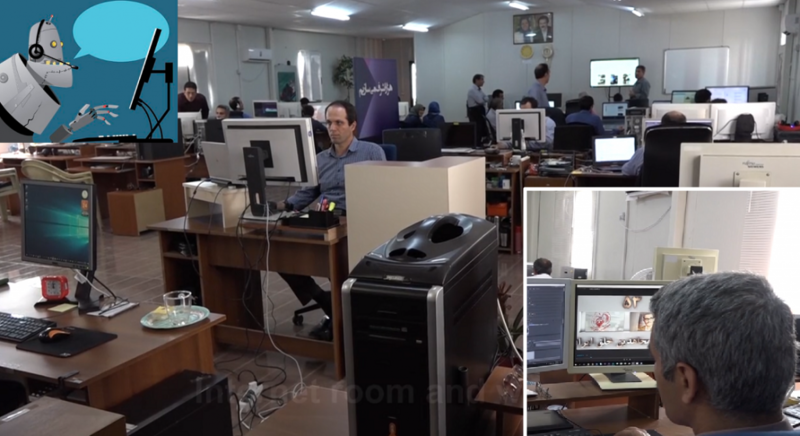 Al Monitor, Iranians respond to MEK troll farm: #YouAreBots, September 17, 2018. 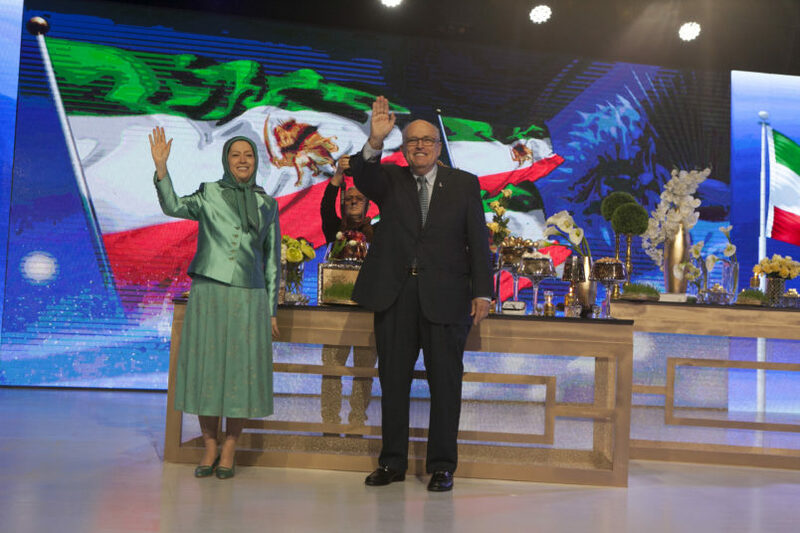 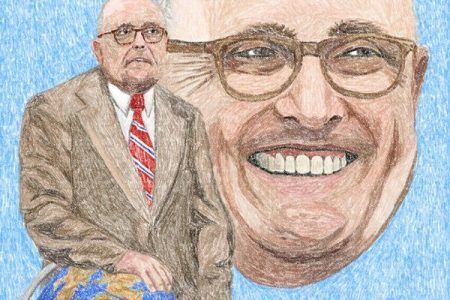 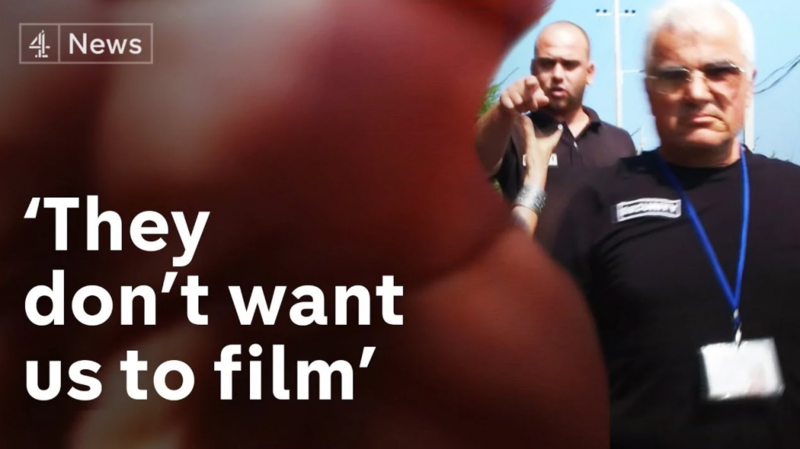 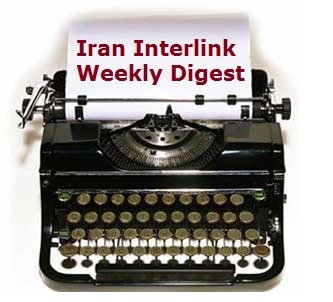 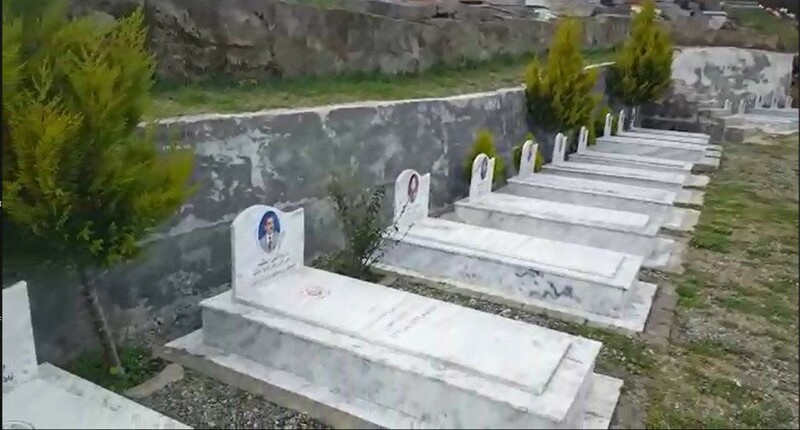 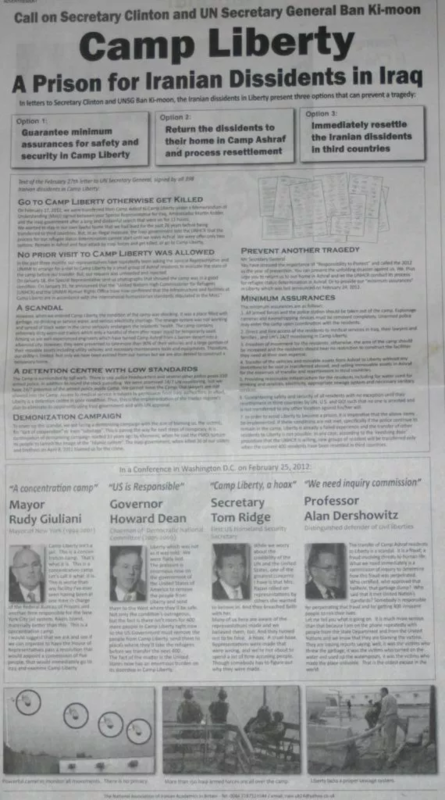 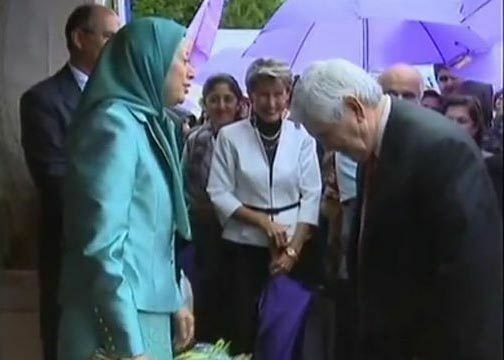 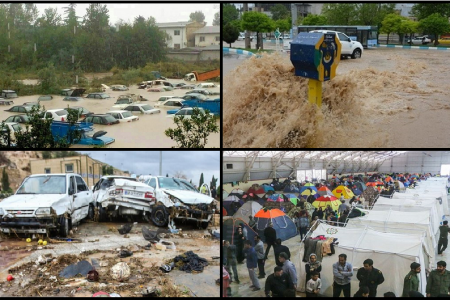 Duff, Gordon, The Fake Iranian Resistance, US Paid Terror Trolls, Veterans Today, September 17, 2018. Gabriel, Elliot, As Twitter Purges Real Iranians, US-Backed MEK Cult Revealed to Run Anti-Iran Troll Farm, MintPressNews, September 19, 2018.